experiences with ghosts and hauntings growing up—much of it they kept to themselves. In the summer of 1990, Brad witnessed and captured on video camera a ghost regiment on the fields of Gettysburg in the middle of the day during a family vacation, and that’s when they knew that not only was the paranormal real, it must exist per some variation of the common laws of physics and science. That’s when the research started. for two seasons-- 26 one-hour episodes-- and still plays in over 120 countries around the world. Now that the Klinge Brothers were world-renowned, they went on tour around the world at conventions, college lectures, and professional association lectures in addition to writing their first book, 'Chasing Ghosts Texas Style'. But the most important thing that happened during this time is that they learned how to film and produce a television show from concept to finale. Story, sound, lighting, camera angles, editing...the entire process, and they soaked it all in. episodes of a documentary series entitled 'Strange Curiosity'; currently available on Apple iTUNES. 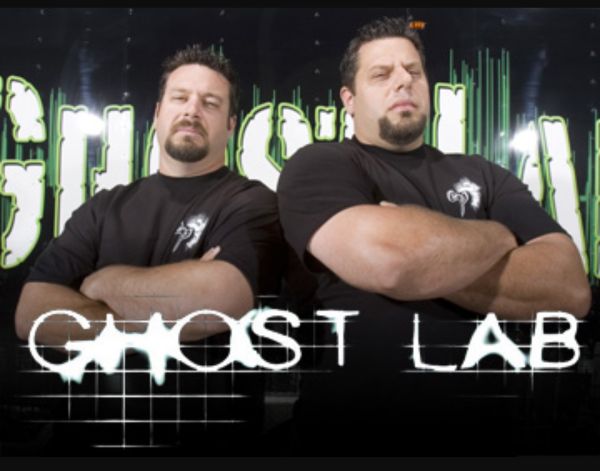 They are currently in production of another show called 'GL Revolution'; which is a resurgence of the Everyday Paranormal team and 'Ghost Lab'. The talents of the Klinge brothers, while specializing in the paranormal genre, does not stop there. They currently develop many television shows in a variety of genres for network television. In addition, they have expanded their production offerings to the public with commercials, corporate videos, music videos, and graphic design. The key to 9 Diamond Productions is its simplicity. The brothers witnessed the problems facing the industry and turned their passion into entertainment and production offerings for the Everyday Joe--because that's who they are. 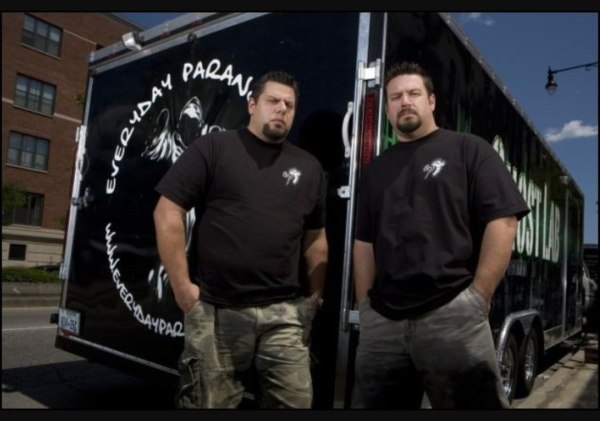 And above all else, they still investigate the paranormal with their original group to this day.